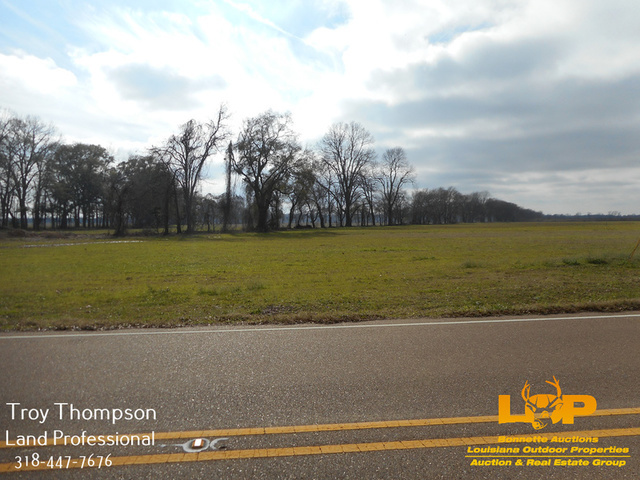 Ferriday Lot For Sale Near Lake St. John!! 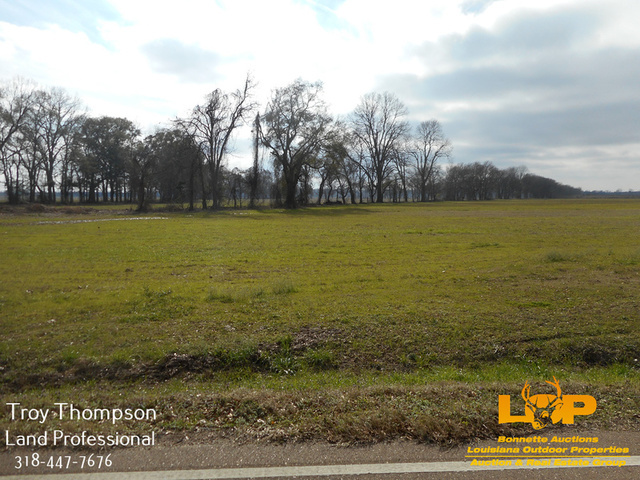 This beautiful 1.58 acre lot is located in north Concordia Parish, about 8 miles from Ferriday, and right across the road from Lake St. John on a portion of the old Lower Spokane Plantation. 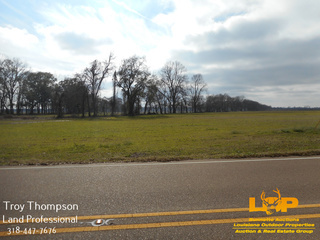 This beautiful 1.58 acre lot is located in north Concordia Parish, about 8 miles from Ferriday, and right across the road from Lake St. John on a portion of the old Lower Spokane Plantation. 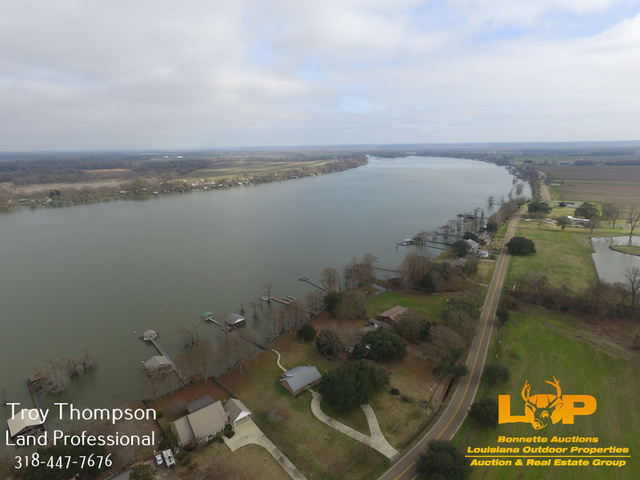 While not on the water, this lot is high and dry and is close enough to the lake to enjoy it without the hassle of maintaining a seawall or dealing with a flooded yard. 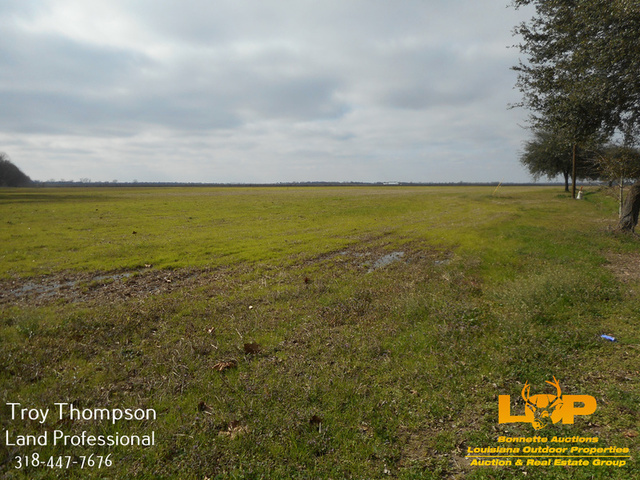 There is a pay launch within a quarter mile of the lot along with an outstanding restaurant, The Duck’s Nest. 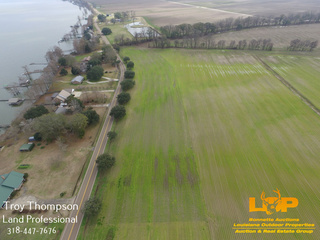 Natchez, Ms is about 20 miles away and Monroe and Alexandria are within an hour and a half drive. 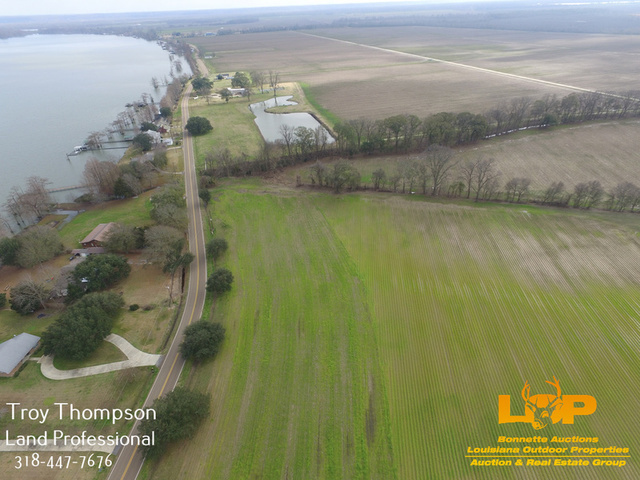 With the lake right there and many others within a short drive, along with the close proximity to the Tensas National Wildlife Refuge, this lot would be ideal for the sportsman and his family. The selling price for the 1.58 acre lot is $75,000. The sellers will pay for the survey and some restrictions apply. A copy of the restrictions is available upon request. For more information or to schedule a showing call Troy Thompson at 318-447-7676 or 318-876-2622. Licensed by the Louisiana and Mississippi Real Estate Commission. For restrictions and mapping, please see the documents tab.